Love this. So important. I got the flu shot with both of my pregnancies with no complications. Interesting information, thank you for sharing! 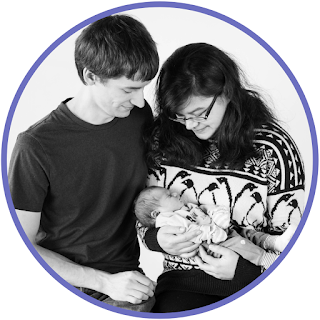 With both of my pregnancies so far, I chose not to get the flu shot and was lucky enough not to get sick. I will be looking into alternatives in future pregnancies, especially if I'm due during the flu season again because it wasn't worth the stress with a newborn at home and sending our kindergartner to the germ pool, a.k.a. elementary school. This is great for any mom to be to consider. It looks like you did some good research. this is really informative. i have been debating getting the flu shot and this helps shed more light on the topic. All really good points. 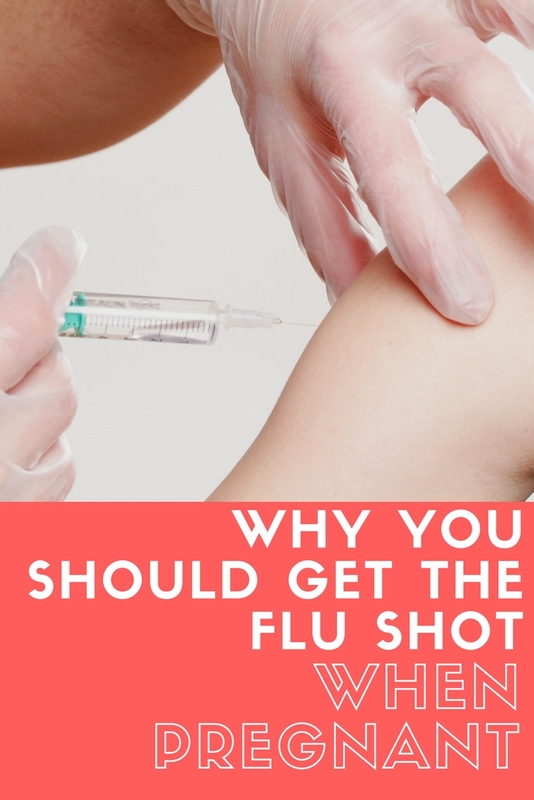 I got the flu shot when I was pregnant with both of my children. Was definitely worth it. 214 no adequate and well-controlled studies in pregnant women." Section 5.5 of the same insert states: "Vaccination with FLUARIX may not protect all susceptible individuals." Guillain-Barré syndrome is also a potential side effect of this vaccine. It was also recently announced that the CDC vaccine panel brought back FluMist for the 2018-2019 season. This is absolutely awful for pregnant women considering the fact that it sheds. As a mom myself (who has never caught the flu), I must say that I politely disagree with recommending this shot to pregnant women. There are many natural ways of boosting ones immune system. The study you shared states "This study does not and cannot establish a causal relationship between repeated influenza vaccination and SAB, but further research is warranted." Basically your study proves nothing other than further research is necessary. The flu shot is perfectly safe when pregnant. The flu mist is not recommended for pregnant women, which I mentioned in my post, but is a fine alternative for others. Please keep your anti-vax conspiracy theories off my page. I hope you never experience the flu, but if you ever do, you'll be wishing you had the vaccine. I can personally attest that is not fun being that sick. I personally am not a fan of the flu shot, but I understand your point on why pregnant women should get it. This is really helpful and a good resource to know more about flu shots. I think its a need especially for pregnant women to protect themselves better. definitely agree! Such an important reminder for mommies out there! 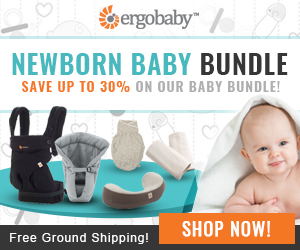 protect yourself to protect your baby as well! The flu shot is not even recommended for pregnant women. I listed more sources at the end of my post as well. My OBGYN and Midwife both recommended it.